Mario Puzo's The Godfather turns 50 on March 10. This thing of his, especially the 1972 film adaptation, is the Don of American crime fiction. The Sopranos and Goodfellas, among uncountable other works, owe their existence to Puzo's depiction of Italian-American gangsters. Even words such as consigliere, caporegime, Cosa Nostra and omertà were unknown to most Americans before The Godfather. 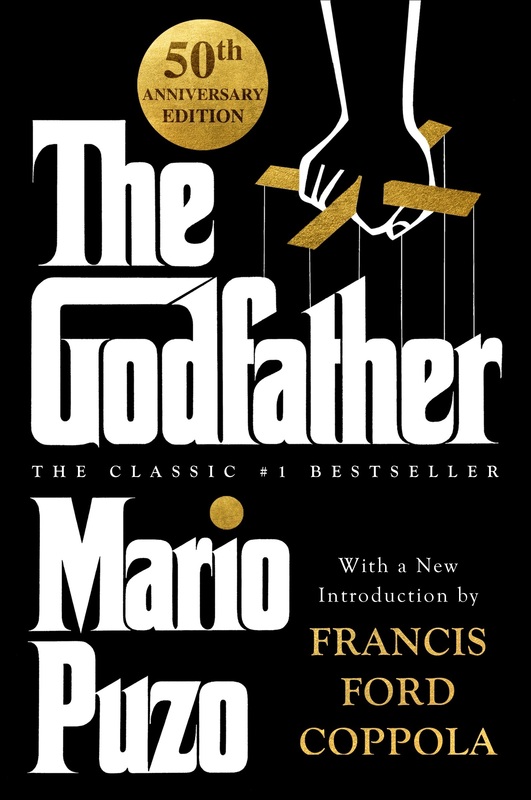 Both Puzo and Francis Ford Coppola adapted the book into a screenplay (for which they shared an Oscar). The film version of The Godfather is considered among the greatest movies of all time. Its sequels, Parts II and III, also included contributions from Puzo.